This is a useful and inexpensive add-on for Arlo owners, but others might want to consider a video doorbell, instead. 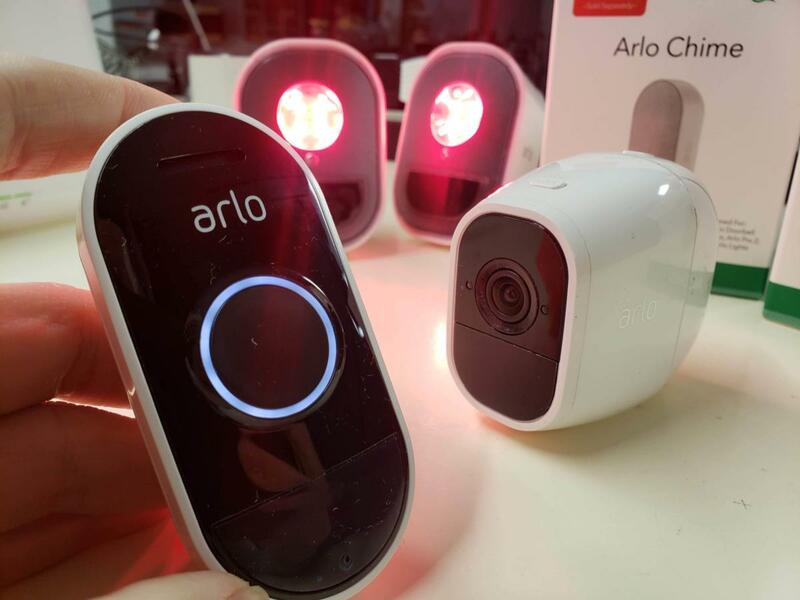 Arlo’s first doorbell helps plug a gap in its product line, finally providing Arlo users with a connected product for the front door. 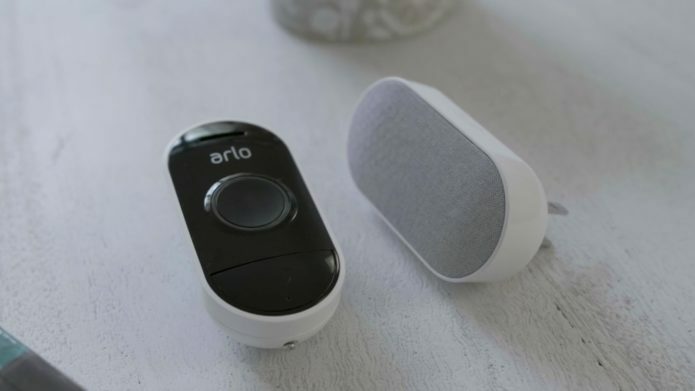 The Arlo Audio Doorbell, however, is considerably less sophisticated than rival products. It doesn’t have a camera, so it occupies a middle ground between a conventional doorbell and a video doorbell.